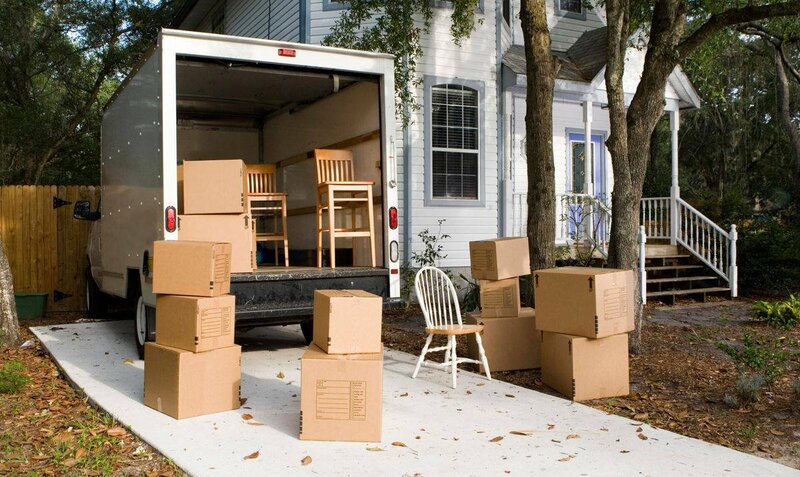 When it's time to move out of your home or business, it's time to call Best Price. We make it easy on you and ffaster than the other. When it's time to move out of your home or business, it's time to call BasaBodol. We make it easy on you and faster than the other. We provide domestic and commercial packing and shifting service with lowest rates and expert moving team. it's time to call BasaBodol. We make it easy on you and faster than the other. 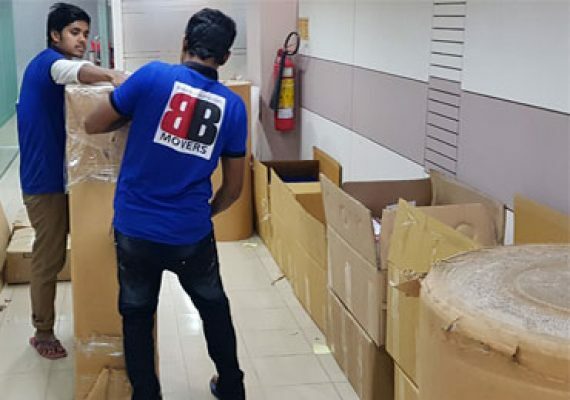 Today, home owners or businesses are selecting basabodol.com service to relocate their materials to a new location. 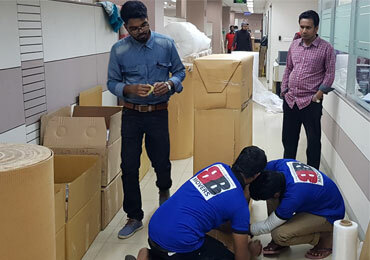 Once it involves selecting packers in Bangladesh we tend to are leading service supplier currently. 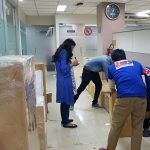 Basabodol.com Packers and Movers Services helps to switch product with commitment and responsibilities. With our knowledgeable team, you are feeling snug with shifting properties. Read More..
want to see more our works? Moving your home or office can be so time-consuming and tiring. If you want to do your Movers and packers Dhaka smoothly, a master plan can make your moving process much easier. 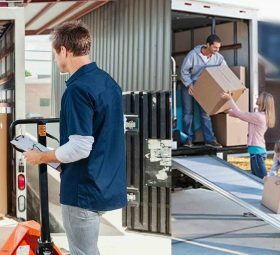 In the 15-year-long shifting life of many thousands of home and office shifting experiences have become very rich. We have received a lot of customer’s love. We have received many accolades. He praised our work in writing. Someone did verbally. Remarkably, the customer’s comments are mentioned here. Customers’ opinions are very valuable to us. My husband and I were extremely pleased with your supervisor and the 5 other assistants. They were very professional and worked as a team. You have a superb team who actually were passionate about their work. I will not hesitate to recommend your company to our friends. Thank you and please forward out complements to your staff. You have excellent staff who have team-work relationship and they were very co-operative, helpful and hardworking. I would use your services again. They were all nice and helfull. Their service was efficient and professional both at origin and destination. Destination was very patient and they sent me documentation about the entire process and processed my extension request very quickly. Thank you. The magic wick of the house shifting is now in the hands of the Ginny.